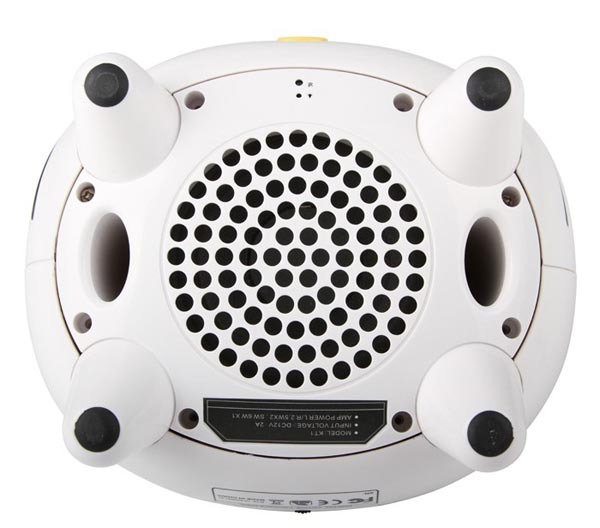 We have to admit that sometimes that cute cat head’s functions are more useful than we think, for instance, the following CAV Hello Kitty iPod dock speaker. 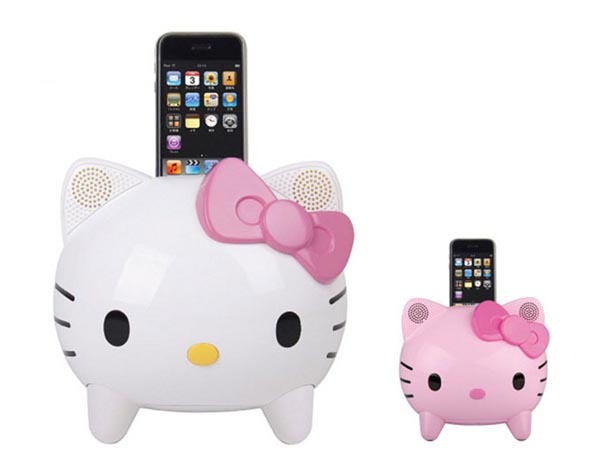 Just as we see, the iPod docking station is shaped as one of the most famous Japanese cartoon characters Hello Kitty. The iPod dock measures 186 x 157 x 145mm, weights 0.97kg, and comes with a pair of speakers 2.5W and a sub-woofer of 6W with 60Hz to 20KHz frequency response. The most fun spot on the dock station is, that you can caress Hello Kitty’s ears to turn down or up the volume. Of course, the dock speaker also comes with a remote control. 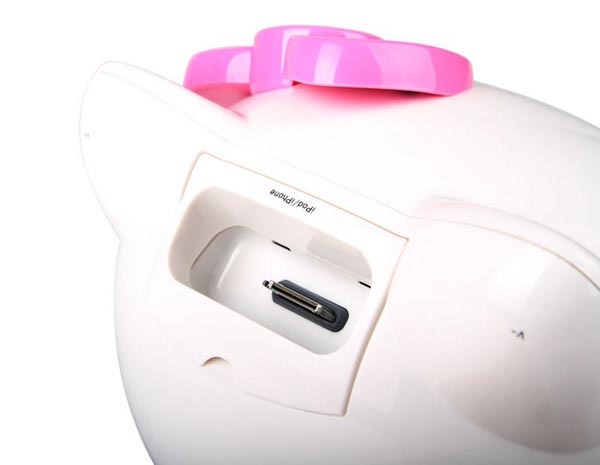 The CAV Hello Kitty iPod dock speaker is available in two colors: white and pink. Each one is priced at about $237 USD. If you’re interested, jump to GeekStuff4U for more details. After the break, check out the video about the iPod dock. By the way, don’t miss the Sony travel mug shaped iPhone/iPod dock speaker introduced recently. I as well am an aspiring blog writer but I’m still new to the whole thing. Do you have any tips for first-time blog writers? I’d definitely appreciate it.